Volunteer Opportunities – "Fostering Innovation, Creativity and Excellence for the Children of School District 25"
The Just Move it! 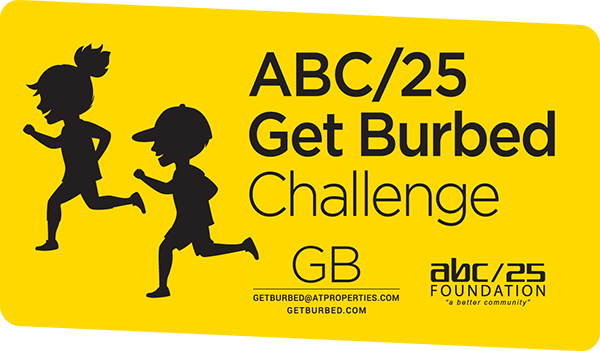 Challenge (JMI) is hosted by ABC/25 Foundation. It is a 5K and 1 Mile Run/Walk for all ages. The JMI Team is energetic, focused, and dedicated. Attend monthly ABC/25 Foundation Meetings and communicate Foundation information to school administration, families, and PTA. Help with in-school fundraisers such as in-school drawings or other events. Review teacher grant applications and help determine where funds will be allocated across the district schools. ***Interested but think it may be too much? Some schools have more than one liaison to divide the above responsibilities, so grab a friend and contact us. Plan and organize grant application and grant selection processes. Work with AHSD25 to ensure payments.